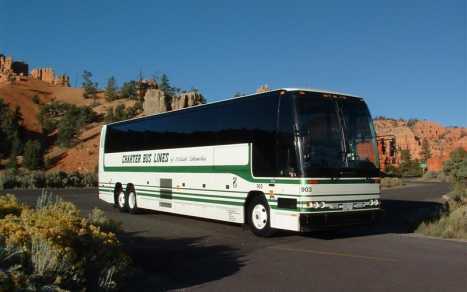 Charter Bus Lines is the industry leader for motorcoach services in B.C. and the Pacific Northwest. Our speciality is charter coach service. 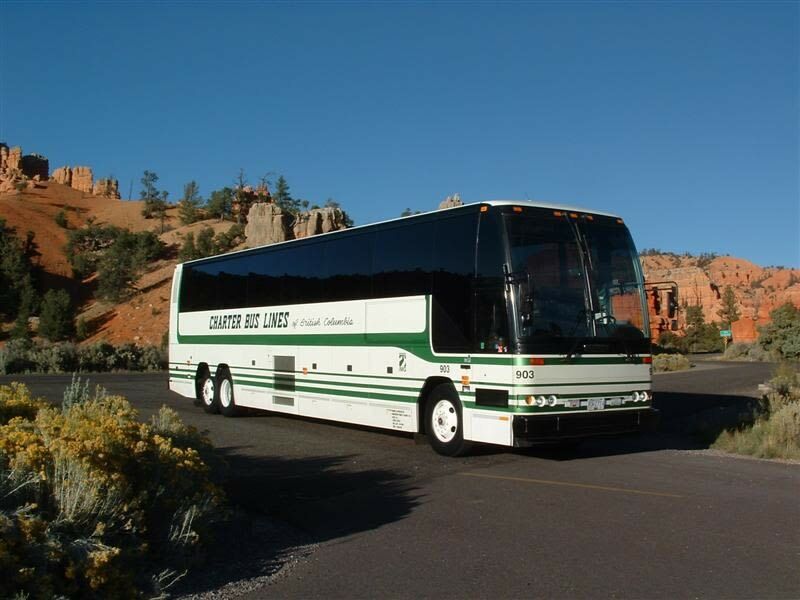 We have a full range of coaches ready to provide all class of services. Our professional drivers and staff are ready to serve your every charter needs. We have been in service for over 50 years and have gained much experience in the charter bus industry.